Limited 180gm vinyl LP pressing. 2014 album from the legendary singer/songwriter. 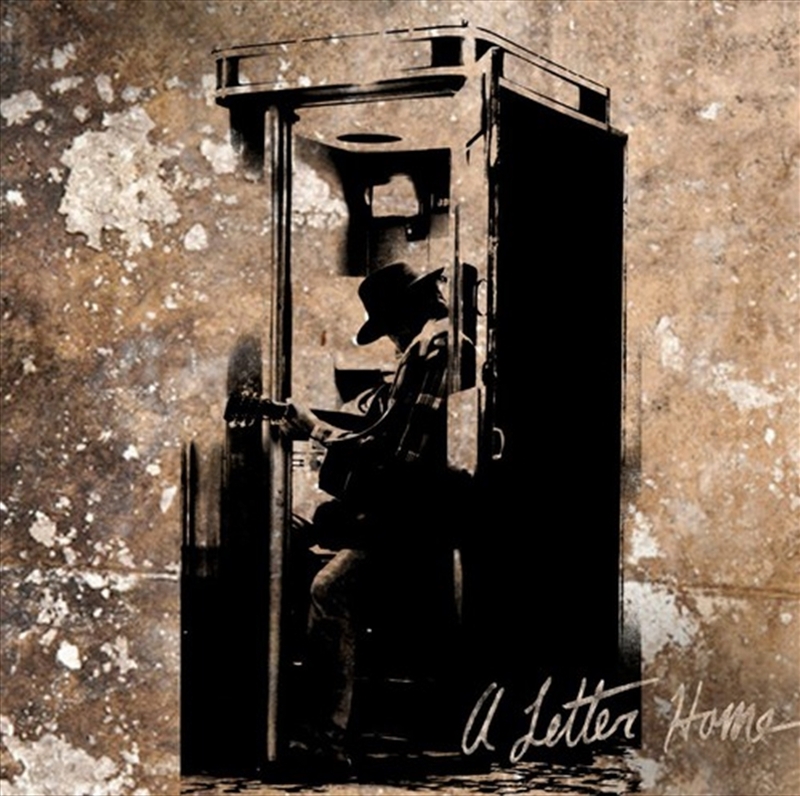 Neil Young recorded a collection of covers with Jack White on a refurbished 1947 Voice-O-Graph recording booth at Third Man's Nashville headquarters. Imagine a very simple recording studio not much larger than a phone booth and you'll get the idea. He describes the album as "an unheard collection of rediscovered songs from the past recorded on ancient electro-mechanical technology captures and unleashes the essence of something that could have been gone forever." Recorded live to track to one-track, mono, the album has an inherent warm, primitive feel of a vintage Folkways recording. As for the track-listing, Young chose songs that have personal meaning for him, such as British folk artist Bert Jansch's 'Needle of Death' (which inspired Young to write 1972's 'Needle and the Damage Done'), Bob Dylan's 'Girl from the North Country,' Willie Nelson's 'Crazy,' Don Everly's 'I Wonder If I Care as Much,' Bruce Springsteen's 'My Home Town,' and many others.